You know that moment of relief when you collect your baggage after a flight? I usually travel with a backpack, and I know that it could get trapped into some machinery, so I always protect it with a good amount of plastic wrap. 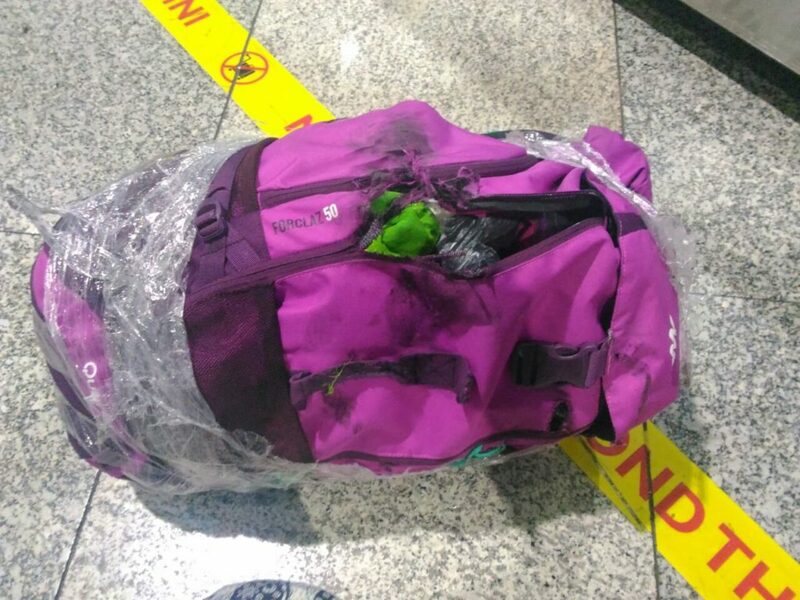 When I checked in, the employee of Turkish Airlines also suggested I put my backpack into a plastic bag to protect it even more, and I though it was fine. Nevertheless, when I collected it after 24 hours I discovered it got totally broken. 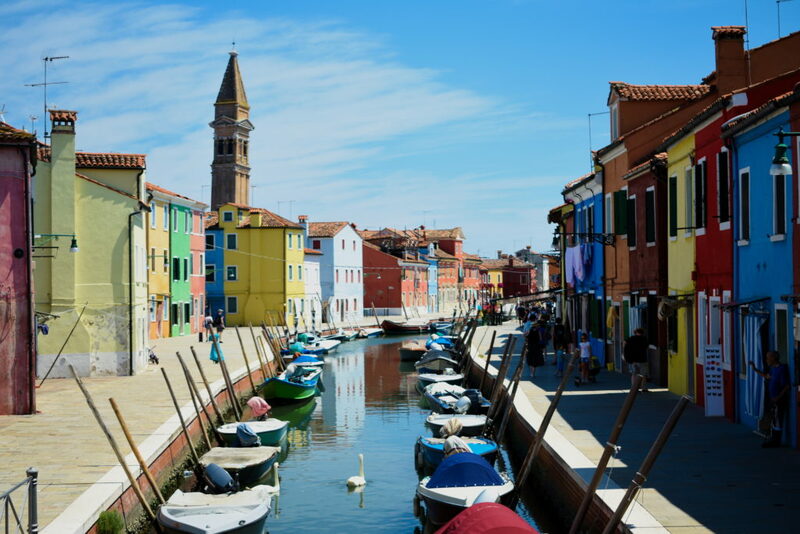 If you have the opportunity to spend a few days in Venice, don't miss the chance to enjoy a day trip to the islands: it's really easy to go to Murano, Burano, Torcello and Lido (also known as Venice's beach).